There are usually so many people on our Christmas lists that it can be hard to know where to start. So what about getting a gift for your teacher? This student was about to take their holiday spirit one step further with the greatest gift of them all. It was the end of the semester, and Rachel Uretsky-Pratt was one of the many teachers looking forward to the long break they had over the Christmas holidays. The teacher worked in Washington, and the most wonderful time of the year meant that she often received a gift or two from her students. After all, Rachel had worked hard to keep them interested in her lessons throughout the school year; many of them wanted to thank their teacher for her dedication. It was one gift that was about to become the greatest of them all. Unfortunately, all of the students at Rachel’s school came from low-income families. This meant they all received either free meals at lunch or had a lot of help with paying for the cost of the food. Even so, like many teachers, Rachel was determined to keep up her positive spirit and has always worked hard to build relationships with all of her students. Perhaps that’s why so many wanted to show their gratitude to their teacher at the end of the year? Sadly, not everyone could afford to buy their teacher a Christmas gift. 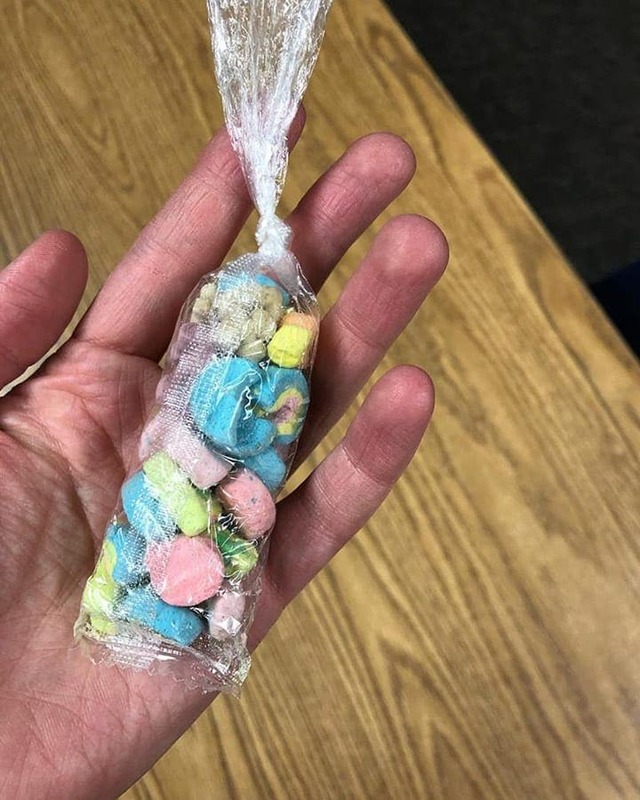 Some children had bought in chocolates for Rachel while others had written notes or chosen pieces of jewelry to say “thank you.” However, it was one gift that was about to stand out to the teacher more than any other: a bag of Lucky Charms marshmallows. Sure, they might have looked like a standard bag of sweet treats to anyone else, but Rachel knew the importance of this gift. For the first time, it wasn’t about the price tag or the size of the present; it was the effort that had gone into creating the piece. Rachel knew that the students received free breakfasts as part of their meal plans. This was the only way this student would have been able to get hold of all the marshmallows. The teacher soon realized that her student had sat in the lunch hall and carefully picked out all the marshmallows they could find before bagging them up and handing them over as a gift. The student was so desperate to thank their teacher that they sacrificed some of the only food that they get in the day as their gift. It was truly magical. 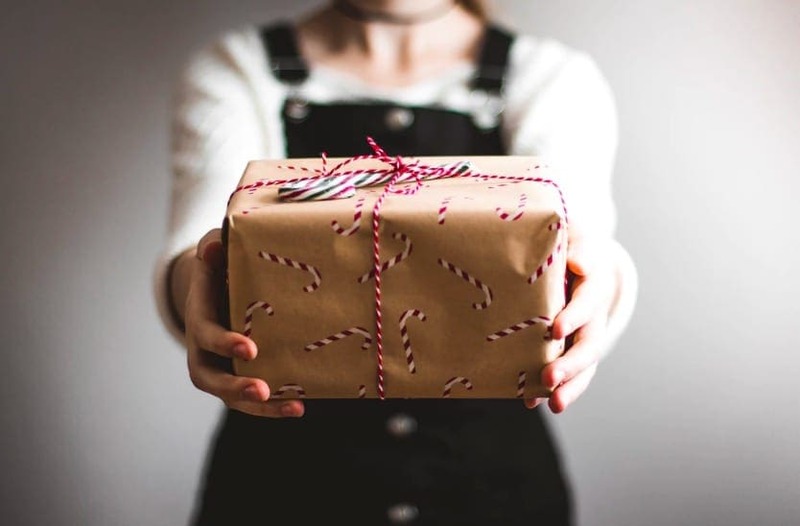 While Rachel and other teachers never expect to get any gifts for their work, they can go a long way to make them feel as though they are doing a good job. However, Rachel never expected the thought and effort that would go into the ultimate Christmas gift as they waved “goodbye” for the holidays. It goes to show, it’s the thought that actually counts.